Over 7,000 of you took part in Cancer Research UK's Race for Life this year. Congratulations! See if you can spot yourself in our galleries. 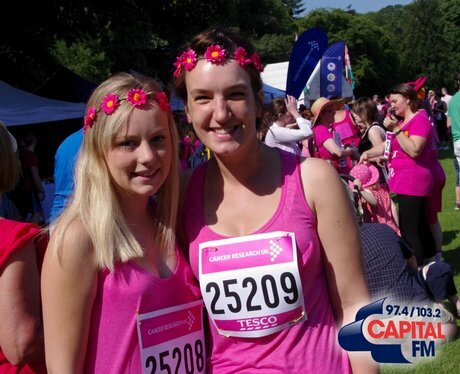 Congrats for taking part in Race for Life Cardiff 2011!